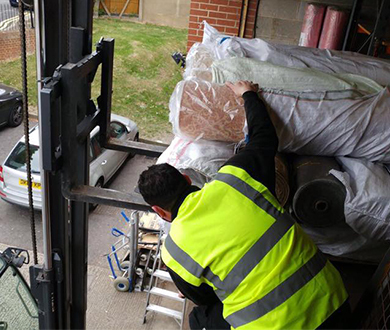 Whether you are looking for business or domestic removal services, one of the things that you may need access to is storage facilities for some or all of your items. 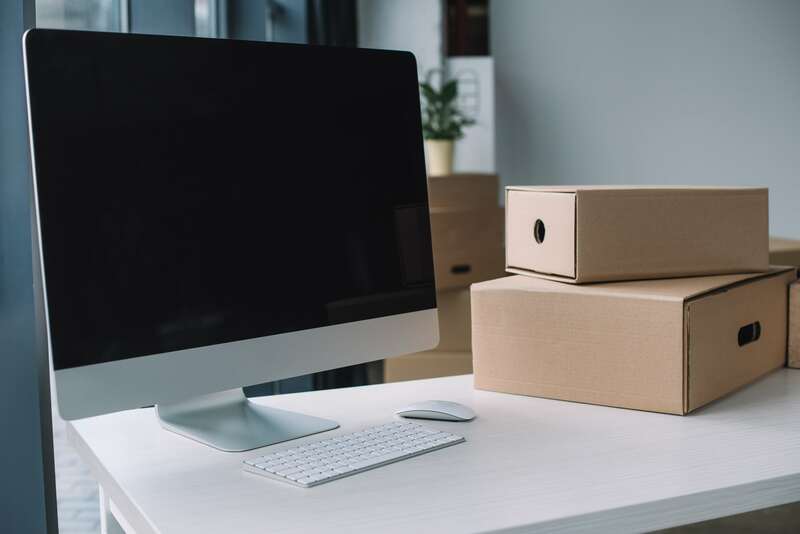 This could include just a few smaller items or all of the furniture and equipment from your premises depending on your situation and circumstances. For instance, if there is a delay with moving into your new premises, you may need everything put into storage for a while. When you choose a storage facility, you need to make sure that your belongings will be safe, protected, and secure. You can then benefit from greater peace of mind. With our storage facilities, we can provide you with the peace of mind, security, safety, and protection that you need when it comes to your belongings. No matter what types of items you need to put into storage and how long for, we can provide you with the perfect solution at an affordable price. 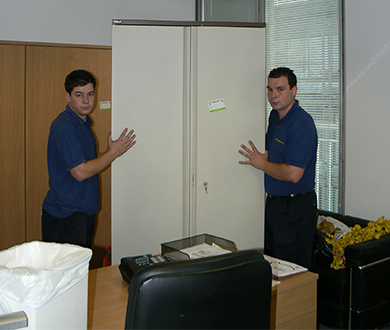 We offer a range of general storage facility solution to suit different needs. To find out more or to get further information on pricing, all you need to do is give us a call today. You can then speak to a member of the team who will be more than happy to assist you.